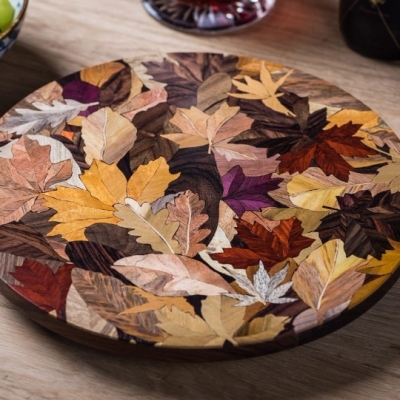 All of the woods display their natural colour, no dyes are used, the tableware is protected with a heat and stain resistant finish. 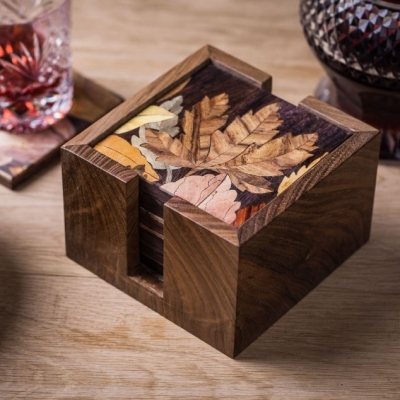 The drinkmats/coasters are a beautiful addition to protecting your table. 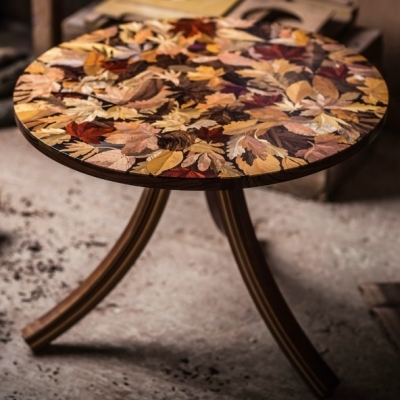 Unique sets of Table/Place Mats covering different themes in natural coloured woods. 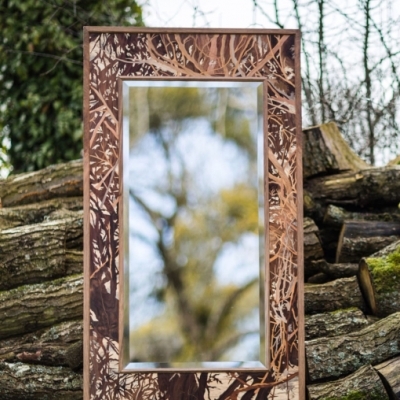 Beautiful handmade mirror frames inlaid with a variety of natural coloured woods. 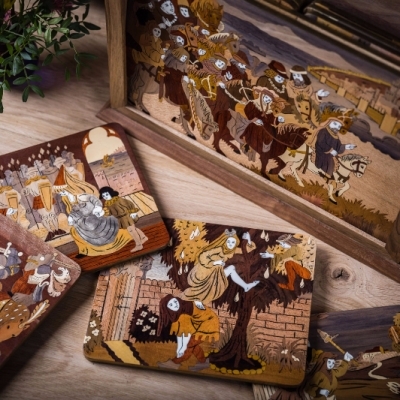 Alardus will occasionally work on commissions, whether for variations of existing designs or for original creations.